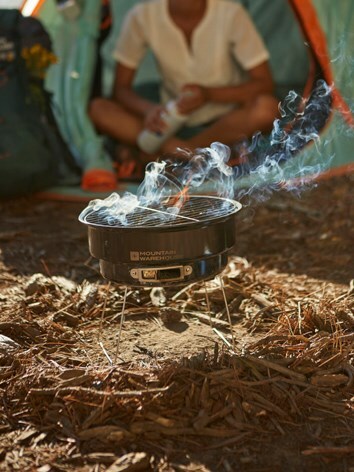 Get ready for summer adventures with the fantastic selection of camping equipment at Mountain Warehouse. 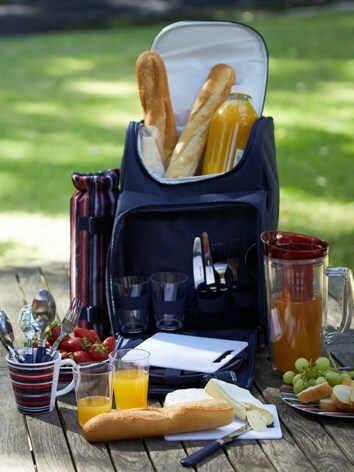 Our range includes tents, sleeping bags, furniture and a great selection of camping accessories. 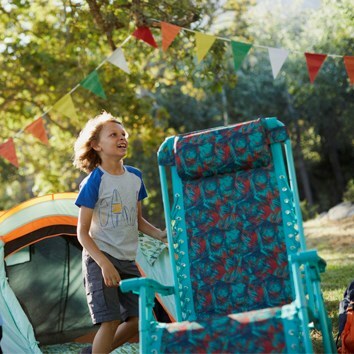 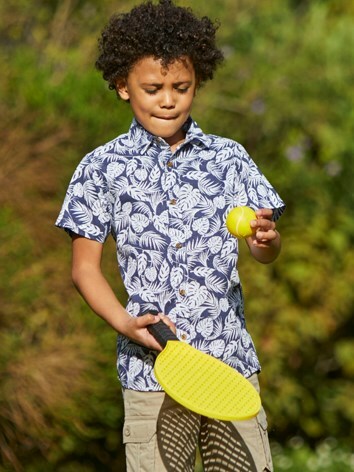 We have a wide range of sizes and designs so whether you are heading to a festival or a family campsite, you will find the equipment you need.